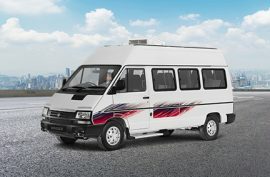 The Tata Winger is an innovative multi-passenger, public transport vehicle that is used for a range of applications – school, staff, tours and travels and ambulance purposes. 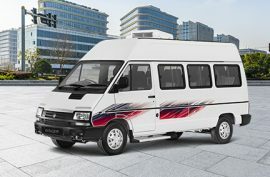 It is a multi-purpose vehicle in India that treads the line between a bus and a van as it is spacious yet nimble. 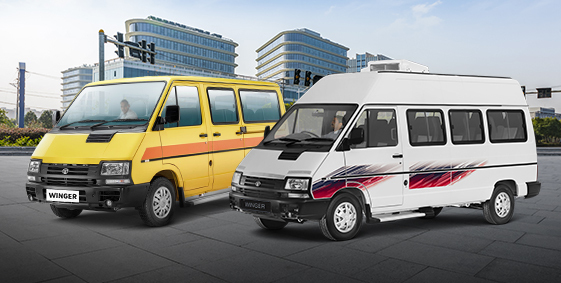 Flexible enough to adapt to different business needs, the Tata Winger often finds use as a mini-ambulance. 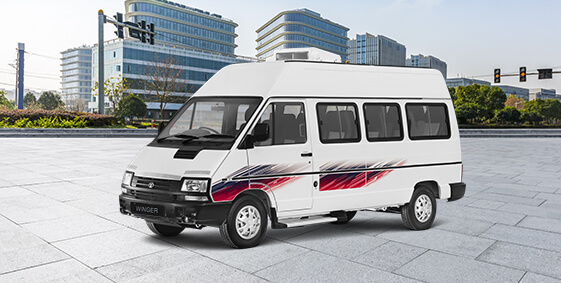 It is available in two wheelbases Tata Winger Ambulance 3200 and Tata Winger Ambulance 3488 and 3 variants –Patient Transport, Basic Life support and Advanced Life Support. 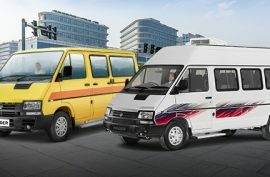 These are powered by the 2.2 L DICOR engine with flat torque curve and compliant with AIS 125 (Part 1) norms. The front wheel drive reduces noise levels and vibration during the journey. Anti-roll bars with hydraulic shock absorbers ensure a safe and bump-free ride. Beacon light and siren with microphone helps maneuver during emergency situations. Clear interior lights helps in examination while in transit. Available in AC version to ensure some relief during transit. 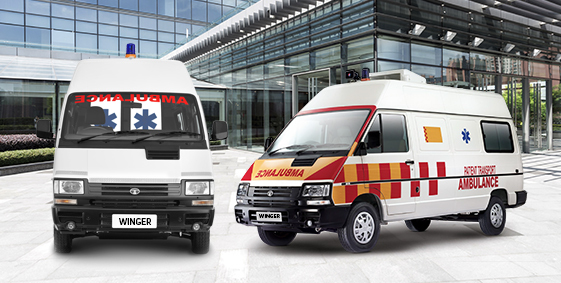 The Tata Winger Ambulance ensures minimal stress to a patient who is being moved. And for hospitals and ambulance operators, it is an economical choice and a worthy investment that offers profit at minimal running cost.